Grassy Slopes With Huge Rocks. 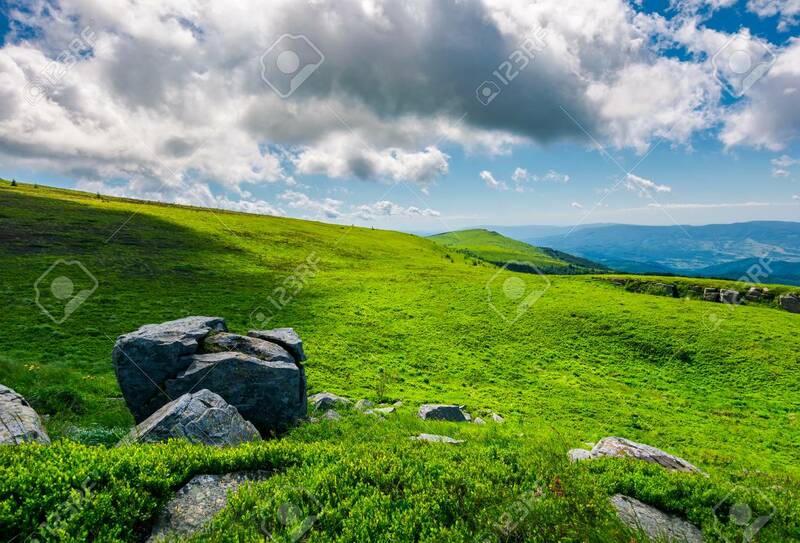 Beautiful Mountainous Landscape.. Stock Photo, Picture And Royalty Free Image. Image 104190987.